Markus Palttala finished 5th overall and 4th in class in the traditional 6-hour race held in Vallelunga Circuit near Rome. Palttala shared the Porsche GT3-RSR with long-time friend and JWA-Avila team owner Paul Daniels. Markus Palttala won today’s RCN round at the Nürburgring Nordschleife driving Team Schirmer’s BMW M3 V8 GT defeating the opposition when the conditions turned tricky in the end of the 2-hour race. Markus Palttala, Bas Leinders, Henri Moser and Richard Göransson were forced to retire when Leinders suffered a heavy crash with a slower car some 7 hours before the end of the race. Until the unfortunate accident, the BMW Sports Trophy Team Marc VDS Z4 #26 was having a strong race and running currently on 3rd position. 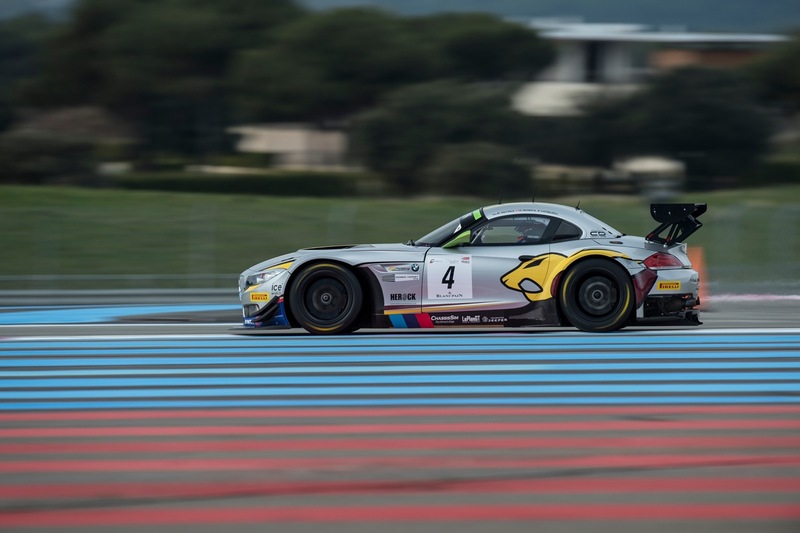 The sister car of Maxime Martin, Yelmer Buurman and Andrea Piccini joined by Göransson finished a superb 2nd, saving the day for Marc VDS and BMW Motorsport.